The KÜHL TEAM™ 1/4 ZIP SWEATER is the perfect choice when you need a lightweight performance layer for all-day activity. 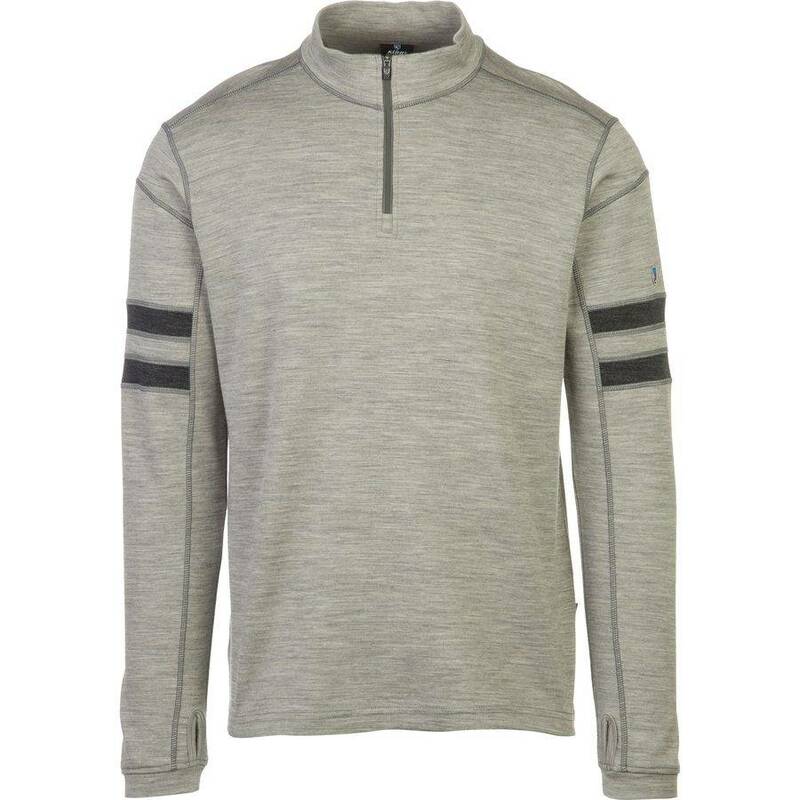 Constructed of lightweight, boiled merino wool, the TEAM 1/4 ZIP SWEATER provides body temperature regulated warmth and “no itch” comfort. Wool is naturally wicking and odor fighting, making it one of nature’s ideal performance materials. The 1/4 zip style allows you to cool down or warm up with a quick zip, while also reducing weight compared to a full zip sweater. Flatlock seams deliver next-to-skin comfort, reduced bulk, and strength. 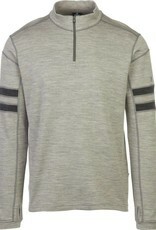 The TEAM 1/4 ZIP SWEATER features KÜHL's signature thumb loops. Note: Follow care instructions on label.